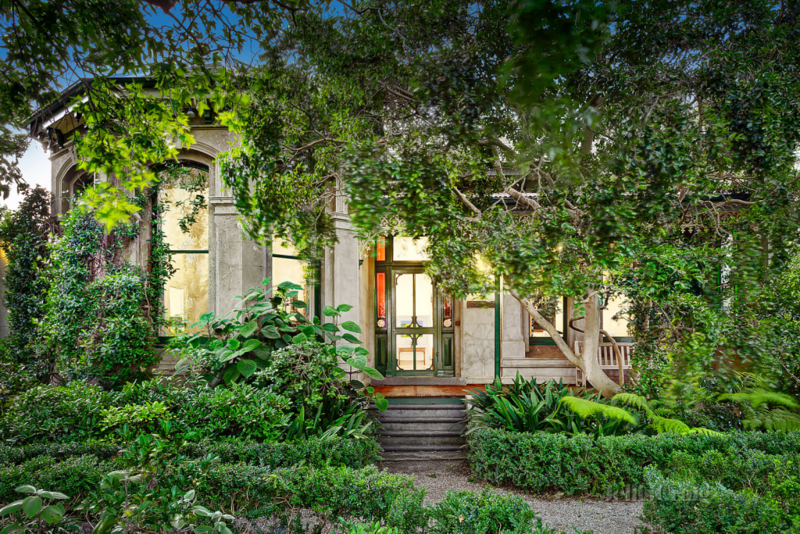 The Inner Eastern Suburbs of Melbourne have beautiful period homes spread throughout the neighbourhoods. Due to the affluence of these suburbs, a lot of the period homes have been lovingly restored and renovated. Buying a home in these suburbs means, entering with strong competition in the real estate market. The price tag for most of the homes in this area are close to $2 million. If not well in excess. Houses and flats do not stay on the market for very long. Its best to have all your paperwork and preparation ready before either selling or buying. This gives you an advantage over other less prepared competitors. And may tip the sale in your favour. Use the best conveyancing company in Melbourne. Fordes Conveyancing deal daily with property transfers for clients in the inner East. We know the market well and have ties with most of the real estate industry in these suburbs. We are fast, easy and reliable.